Thank you for being as excited about your health as we are! 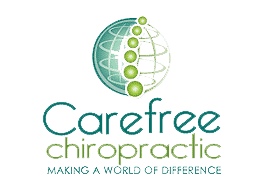 Please fill out the form below with your information and availability, and a Carefree Chiropractic representative will get back with you shortly! You can also give us a call to schedule an appointment any time.